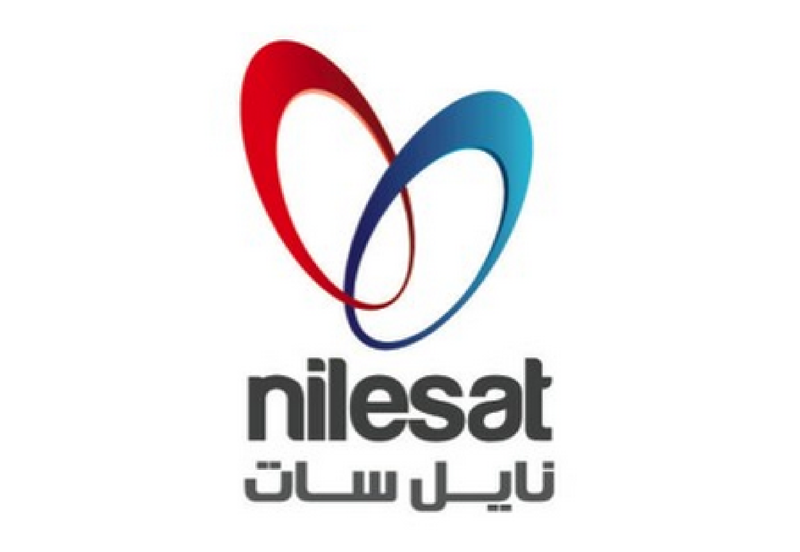 Here are a list of Nilesat channels that you can be watched on Nilesat satellite 7W provided with its Frequency, symbole rate, Satellite name and polarization mode, feel free to share the list of nilesat channels and enjoy watching your favorite channel, the list below content all TV Channels broadcast via Nilesat/Eutelsat Satellites on 7°W Orbit updated 2019. The list of channels frequency polarity symbol rate not ordered alphabetically or by any category, to easy find your channel name and frequency can type Ctrl +F keys at the same time and find the frequency you looking for. What Channels that you can watch on Nilesat satellite?